Grapes were gently crushed, fermented with D-25 and Prise de Mousse yeasts and pumped over twice daily for an average of ten days. At dryness, the wine went through an extended maceration of about two weeks to increase extract. Using gravity, the wine was racked into 80% new, 20% one-year-old French oak barrels and racked periodically throughout barrel aging for a total of 22 months. Many flights of wine were tasted before Antinori’s and Chateau Ste. 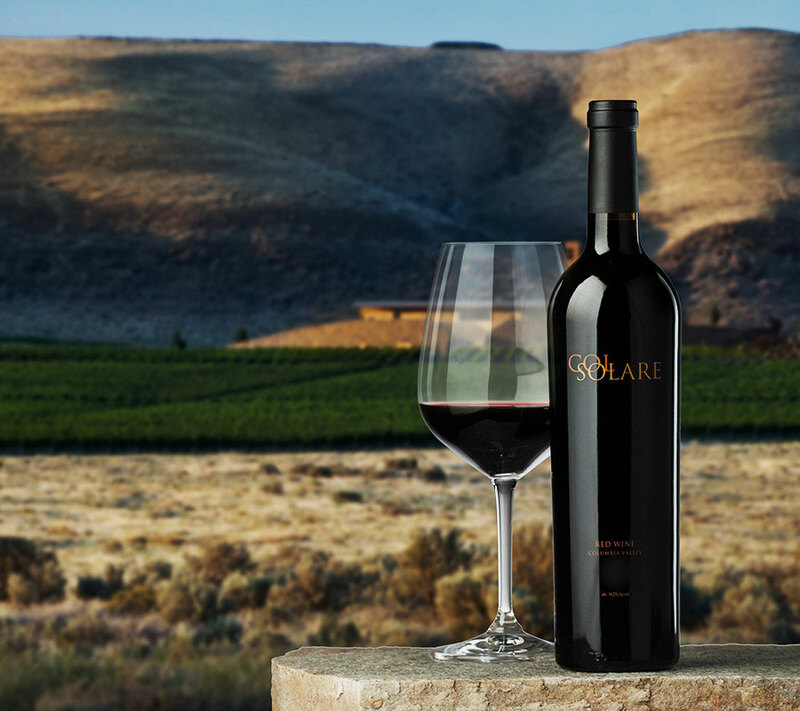 Michelle’s winemaking team settled on a blend that ultimately represented less than 5% of the wine made specifically for Col Solare.